When you need parts for your Mazda, you need to ensure that you are getting the right parts. 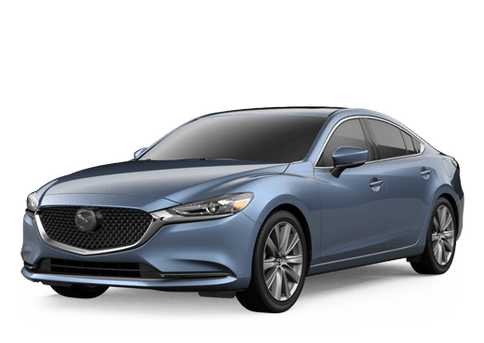 Every Mazda was made with great care, and using the wrong parts will compromise the integrity that your vehicle was built with in the first place. Use the form below to tell us what parts you need. 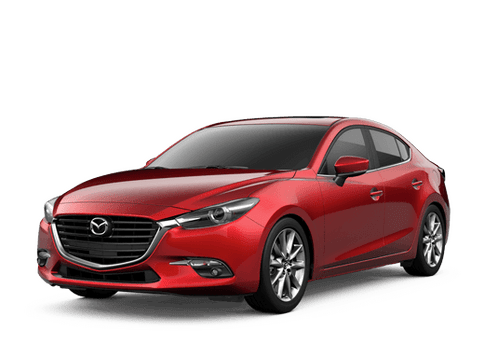 We have a large inventory of Mazda parts here in Barre, and anything that we do not have we can get for you fast. Our service team can even install those parts for you too and save you all the trouble. By submitting this form you will be requesting part prices at no obligation. A Walker Mazda representative may contact you within 24-48 hours if we have any questions about your request.